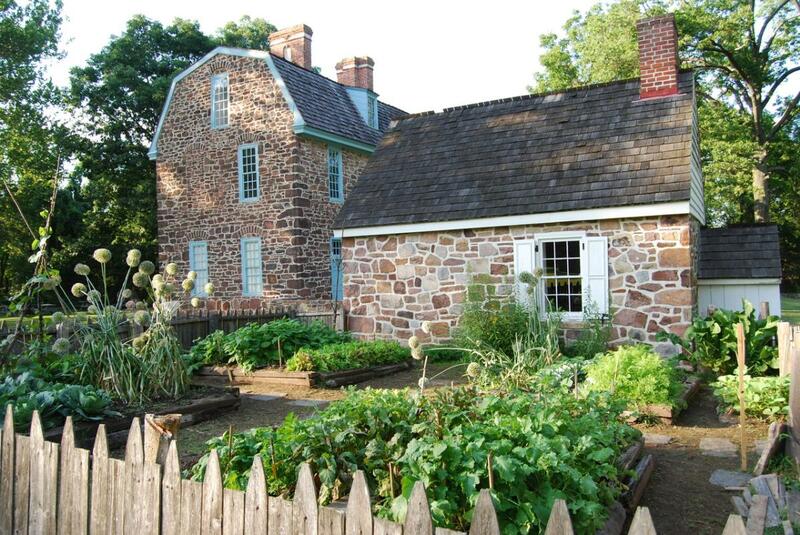 Mother's Day Events in Montgomery County, Pa.
Make this Mother's Day one for the ages with a visit to Valley Forge and Montgomery County. Treat her to shopping specials in Skippack Village, enjoy a Mother's Day tea on the rails of the Colebrookdale Railroad, or dine among the animals at Elmwood Park Zoo. Whatever you do, take mom by the hand and enjoy a #MakeItMontco Mother's Day. Join park rangers and volunteers in recognition of the women at Valley Forge and the revolutionary moms in your own life during the Mom&apos;s Army program at Valley Forge National Historical Park. The event living history demonstrations, an espionage program, 18th century games, and more. 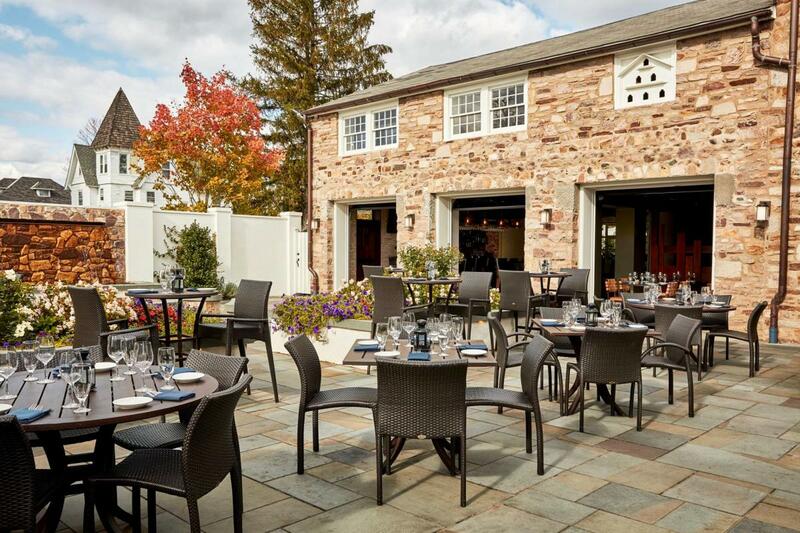 Celebrate Mom with a day of shopping and dining in Skippack Village. Spring Fest is a craft show filled with incredible vendors, family entertainment, great food, and more. And be sure to take some time to explore the unique shopping and restaurants throughout the village. Painting with a Twist - Skippack is celebrating Mother&apos;s Day with a weekend of public painting parties. Mother&apos;s Day themed paintings include the Happy Mama Llaama or Sloth, the Rustic Family Tree, and Mom&apos;s Heart. Pinot&apos;s Palette is offering special sip and paint classes to celebrate mom this Mother&apos;s Day Weekend. On Saturday, families can create a collaborative piece called The Family that Hoots Together. On Sunday, you can spell out "Love Mom" in beautiful flowers for a special gift. The Barnes Foundation in Philadelphia has a special offer for the month of May. Book a tour for you and your mom between May 2 and 31 and mom will receive a complimentary gift - a canister of tea, box of mints, or miniature puzzle inspired by the Barnes collection. 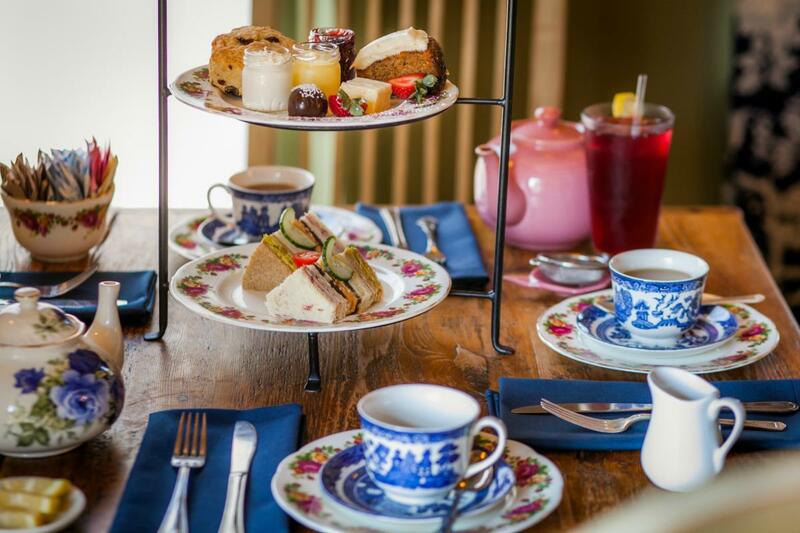 A Taste of Britain is hosting a high tea for Mother's Day with a menu complete with savories, sweets, and an extensive tea list. Spoil your sweetheart this Valentine’s Day with a dinner they won’t soon forget! In addition to our regular menu, we’re featuring a special Prix-Fixe menu beginning Thursday, February 14th. This menu will be available through the weekend, while supplies last. Before dinner begins, cheers to your love with our featured Passion Peach Cosmo! Made with Ketel One Botanical Peach and Orange Blossom Vodka, a kiss of maple syrup, lemon juice and cranberry juice ($10). We will also offer a Bubbly for Two special ($33) including two Martini & Rossi Splits and a personalized bottle of St. Germaine—or celebrate with Grand Marnier’s Cuvée du Centenaire ($45). Reservations begin at 4 p.m. each evening. Give us a call at (610) 293-9333 or click to book online today. An incredible brunch buffet will be served at the Blue Bell Inn on May 13. Pasta, omelets, waffles, a carving station, miniature desserts, and an incredible ice cream bar are just a taste of the Inn's Mother's Day offerings. The Capital Grille is offering prix fixe brunch menus for both adults and children on Mother's Day. The three-course meals include a choice of starter, entree with sides, and dessert. Endless mimosas can be added to the meal for $14. 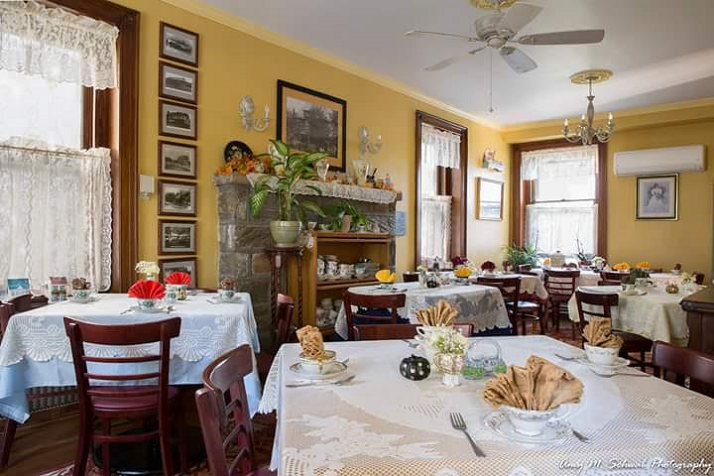 Treat mom to a Mother's Day meal in Edwardian style on the Colebrookdale Railroad.The railroad is offering afternoon tea trains, featuring a full tea service at 11 a.m. and 2:30 p.m. on May 12 and 13. Dinner is served both nights at 6 p.m. with catering from Argento's of Boyertown. The Copperfield Inn gives you two chances to celebrate on Mother's Day with buffet meals served at brunch and dinner. Both offer a range of entrees, including a carving station, and delicious desserts. 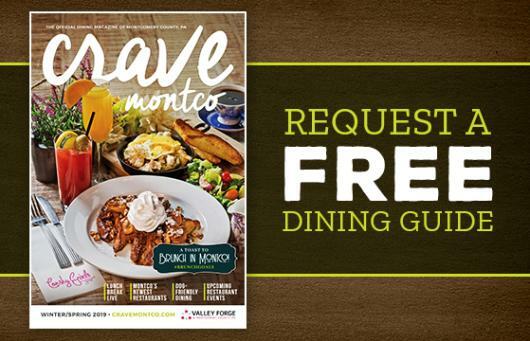 Davio's Northern Italian Steakhouse in King of Prussia is celebrating Mom all day on Sunday, May 13 with brunch and dinner specials from 11 a.m. to 9 p.m. Brunch includes semolina pancake, tenderloin Benedict, and more. Dinner specials include wild striped bass and saffron fiori. The Elmwood Park Zoo, Montgomery County&apos;s favorite family fun attractions, is open year-round and offers memorable experiences throughout the winter months. Among those is the Bison Experience presented by Xfinity. Open daily, it offers guests an opportunity to hand-feed America&apos;s largest land mammal. Graeme Park in Horsham invites you to a special catered Mother's Day breakfast. The menu includes waffles, eggs, bacon, sausage, and more. Tours of the historic Keith House are included. The restaurant at Joseph Ambler Inn is hosting a Mother's Day brunch that is sure to please. Quiche Lorraine, cheese blintz, smoked salmon, prime pork tenderloin, and tortellini primavera are among the many entrees offered. The 1750 Bistro at the Holiday Inn Lansdale is hosting a Mother's Day brunch that features an extensive menu, including chef-carved pork loin and honey baked Virginia ham, an omelet station, and $7 mimosas, bloody Marys, and peach bellinis. The Mother's Day brunch buffet at La Massaria at Bella Vista Golf Course in Gilbertsville features Chesapeake shrimp scampi, salmon provencal, Florentine frittata, and hand-carved tenderloin of beef with Cabernet demi glace. Chef Josh Hunter is taking care of all the details to get Mother’s Day off to a delicious start in the lush surroundings of Morris Arboretum. The menu includes eggs, caramel French Toast, breakfast meats and trays heaped with pastries. Once everyone is full, the spectacular pathways of the arboretum are open for strolling and browsing the beauty of spring. Join Morton's the Steakhouse on Mother's Day for a special menu featuring $59 steak and lobster. The Museum of the American Revolution in Philadelphia is hosting an afternoon Mother's Day tea with two seatings at 1 and 2 p.m. The menu includes assorted pastries and chef's selection of tea sandwiches. Admission to the museum is included. Normandy Farm Hotel and the farmer's daughter restaurant are offering two ways to celebrate this Mother's Day. From 10 a.m. until 4 p.m., a brunch buffet will be served in the Grand Ballroom that includes stations for omelets, eggs benedict, made-to-order pancakes and waffles, and carved filet. From 1 to 6 p.m., guests can enjoy a prix fixe meal at the farmer's daughter that includes soup or salad, entrees, and desserts starting at $39.95. Revolution Chop House, the fine dining experience at Valley Forge Casino Resort, is a great place for a Mother's Day meal. This year's menu includes roasted leg of lamb, ricotta pancakes, prime rib and more. The Rising Sun Inn is hosting both brunch and dinner on Mother's Day, May 13. 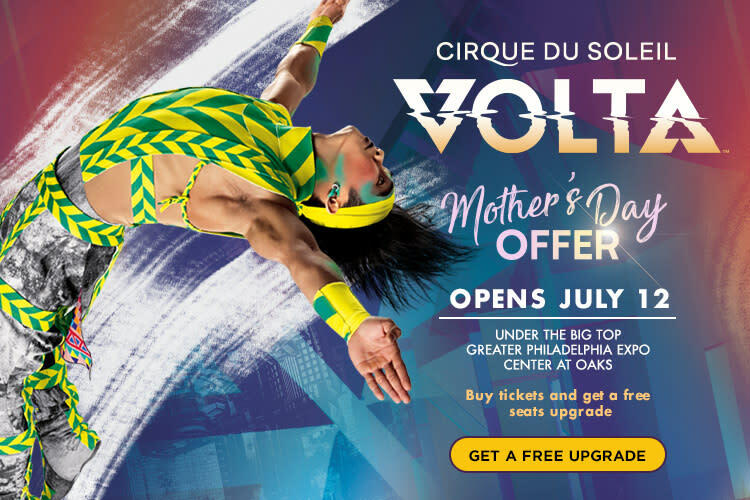 The brunch buffet will be served from 9:30 a.m. to 1 p.m., with a la carte dinner served from 3 to 7 p.m.
Saffon Indian Kitchen is hosting a special Mother's Day brunch that includes a live chaat station where the chef will prepare the savory Indian street snack. The Spirit of Philadelphia is offering three chances to celebrate Mother's Day with sailings at 10 a.m., 2:30 p.m., and 7 p.m. All cruises include a buffet menu, onboard entertainment, and a flower for every mother. 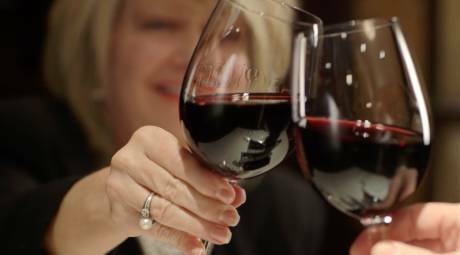 Celebrate Mother's Day at the winery this year. 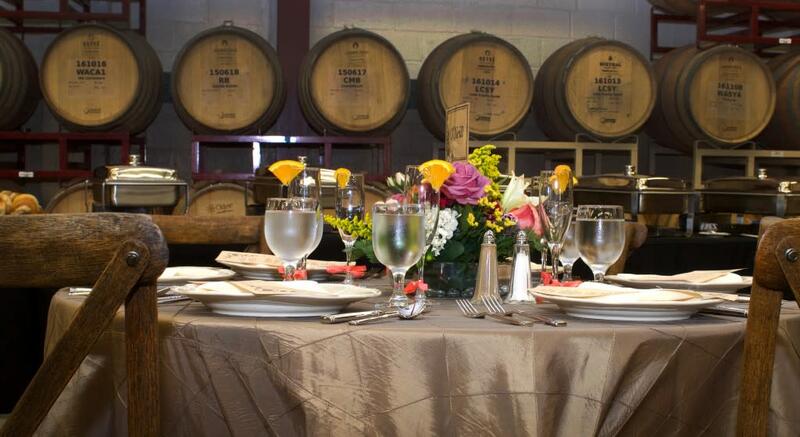 Stone & Key Cellars in Montgomeryville is hosting a Mother's Day brunch catered by All About Catering. Tiered pricing includes either one mimosa or bottomless mimosas with your meal. Children are also welcome at this special meal. The Sunnybrook Ballroom's Brunch buffet is as grand as the historic ballroom. Enjoy breakfast selections like omelets and Belgian waffles made to order, or head to the carving station for roasted turkey and top sirloin. A mashed potato station, soup and salad, dessert, and more are included. Sullivan's Steakhouse in King of Prussia has a three-course prix-fixe menu that features lump crab cake benedict, roasted rack of lamb, and Sullivan's famous steaks and sides. Bridgeport's Taphouse 23 is serving a Mother's Day brunch from 10 a.m. to 2 p.m. with a mix of breakfast and lunch favorites. Create your own omelette, build a Belgian waffle, enjoy hand-carved prime rib, and more. Offering two seatings - 10 a.m. and 1:30 p.m. - The Village Teahouse is serving a special Mother's tea, featuring quiche and special touches for mom. The Washington House in neighboring Sellersville has two special menus planned for Mother's Day. The prix-fixe brunch includes an appetizer, entree, and dessert with Champagne for $35. At dinner, the restaurant is serving a special menu a la carte, with entree options that include pistachio crusted swordfish steak, pan roasted duck breast, and grilled lamb sirloin. Enjoy Mother's Day brunch in front of the beautiful backdrop of Spring Mountain at the Woodside Lodge. The brunch buffet served from 9 a.m. to 3 p.m. and includes frittatas, dulce de leche French toast casserole, roast beef with herb au jus, and more.